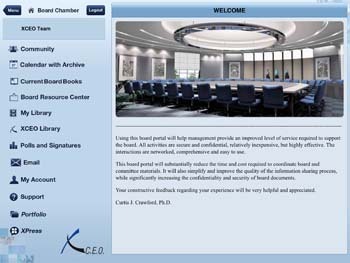 XCEO provides a secure and confidential board portal which utilizes the latest security and encryption methods. 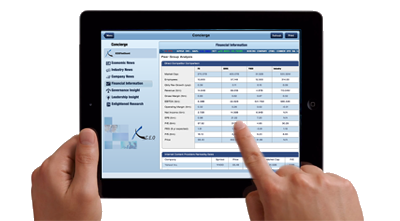 Security is XCEO's number one priority which ensures that our client's data is protected at all times. Designed with security in mind, your board's retention and data deletion policies can be integrated into the automated system. Each of the desktop, iOS and Android platforms incorporate the strictest of security, including a second level authentication system. SSAE 16 (SOC 1) audit, which is an attestation standard put forth by the Auditing Standards Board (ASB) of the American Institute of Certified Public Accountants (AICPA). SSAE 16 effectively replaces 'SAS 70 Type II' as of June 15, 2011. We utilize Multi-tiered security measures to ensure the physical security of your data, including 24/7/365 professional security, video surveillance, biometric retinal scanning, and a man-trap entry point. Screened professional security team monitors datacenter at all times, every day of the year, with high-tech electronic, motion, and video surveillance, in addition to our own 24/7/365 staff. Man-trap entry point features bullet proof glass, weight-measurement to deter unauthorized "piggy-backing", and state-of-the-art biometric retinal scanning. The Board Chamber Administrator can designate additional administrators or assign administrators for individual components, including: Board and Committee Meetings, Community, Board Resource Center and Polls. This employs systems for the distribution and adequate care of data and documents/files as if they were or become privileged. Administrators have the utmost flexibility in the sharing and distribution of material. Understanding that directors are likely traveling for board meetings potentially at the same time that board books and other information is being updated by the senior leadership team, automated sync is a critical feature of the Board Chamber. 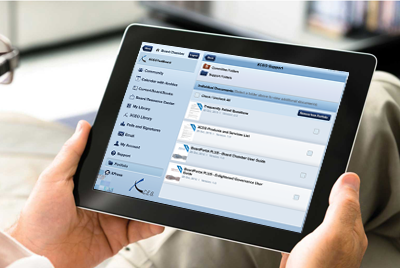 Tablet app users may opt to perform an automated check for new or updated information in the tools when connected to Wi-Fi. Changes to the Community, Calendar, Board Books, Board Resources, My Library, XCEO Library and Polls will be downloaded automatically. 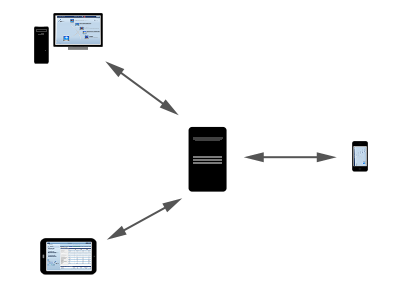 For enhanced flexibility, the board administrators may set the sync to occur each time the app connects; at 4, 12 or 24 hour intervals; or once a week. Finally, to make sure every director is aware of updates, a notification mark displays and an optional sound will play when an update to the Calendar, Board Books or Email is uploaded. Meetings and documents are under the strict central control of the administrator who creates content and manages who views it. 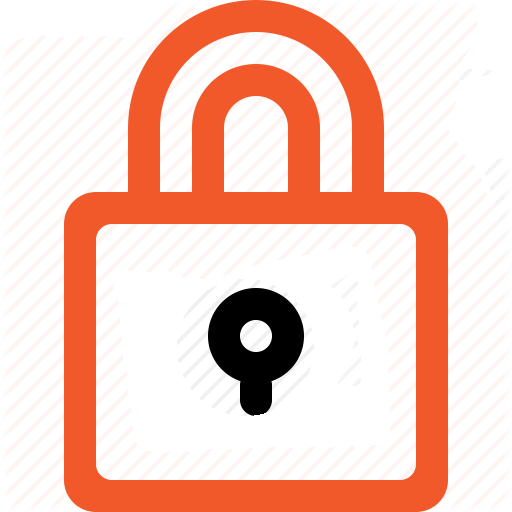 After the meeting, a final clean version can be archived. Our network and datacenter facility is located in Arizona, a geographical area that touts a relatively stable climate and is free from nearly all natural disaster threats. 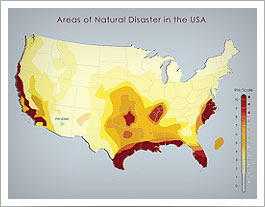 With virtually zero risk of experiencing natural disasters, such as earthquakes, hurricanes, tornados, blizzards, or landslides, Arizona is located in a geographical area free from nearly all catastrophic threats that could cripple networks located in other parts of the globe. 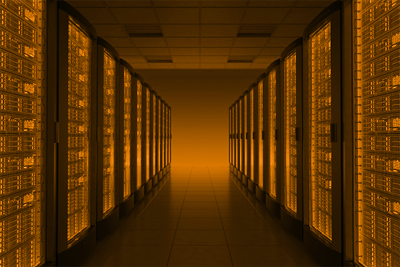 Our backup network and datacenter facility is located in New York. This location uses a different electrical grid which ensures access in case of an emergency. Data backups are moved to this location nightly which will allow uninterrupted access. Data backups are encrypted and destroyed after 24 hours.